With individual mentoring, and regular personal communication with our invested staff, you will be supported at every level of your DBS experience. With a reputation for innovation and excellence, at DBS your passion for dance will grow through our artistic and creative programs. With a dedicated team and a vibrant community, you’ll be motivated to take your talent to the next level. 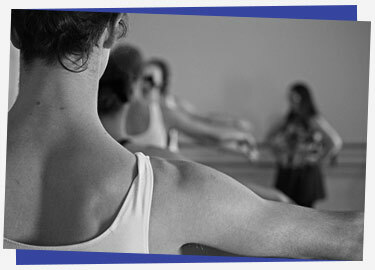 Extend and challenge your creativity and strength, as we guide and encourage you to expand your dance education. Enjoy the fulfilment as you achieve your goals and develop the skills to perfect your art. Be inspired, and join the rich history of dancers that have discovered the heights of self expression and flourished in our dynamic family. Refine your craft and achieve your artistic goals as you progress week by week. With individual mentoring, and regular personal communication with our invested staff, you will be supported at every level of your DBS experience. Allow your confidence and ability to grow as we nurture you to reach your full potential. Join the team led by expert teachers dedicated to your success who will stretch your capabilities and propel you forward to be the best dancer you can be. With constant exposure to current industry professionals, the pathway to your professional dance or ballet career begins at Dubbo Ballet Studio. We’d love to invite you to our studio for a free introductory lesson. Click the button to enquire now.